Looking to impress (if not terrify) your guests on Halloween? 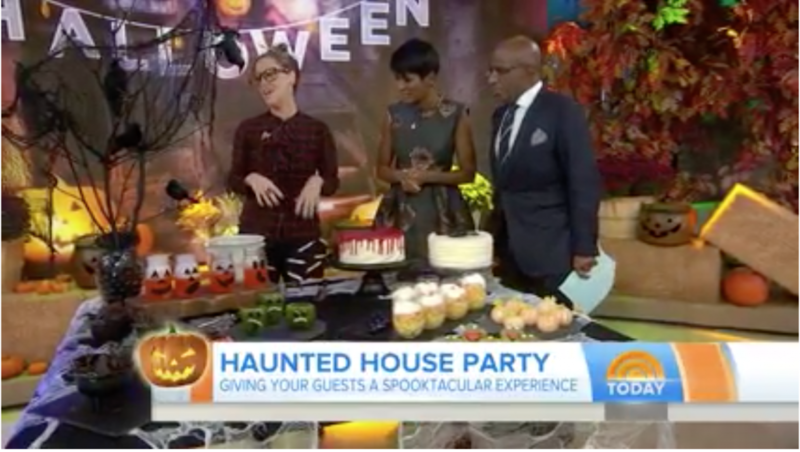 Entertaining expert Maureen Petrosky returns to TODAY with more fun but easy ideas, including creepy cake centerpieces and scary refreshments like tiny jack-o’-lanterns made from clementines. And for entertainment, how about a cauldron-toss using “eyes” made from Ping-Pong balls?